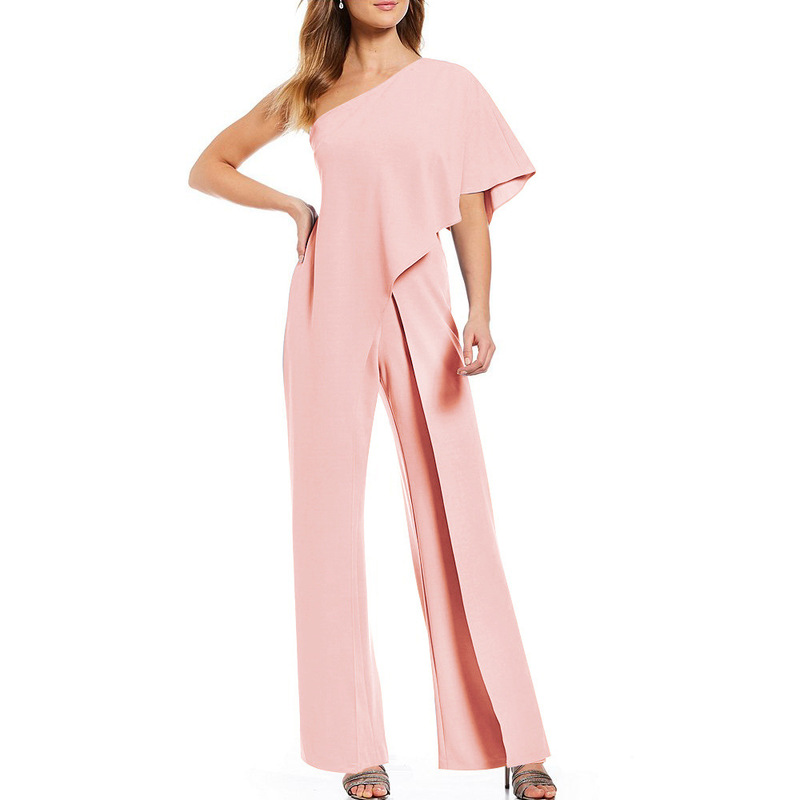 CLICK TO VIEW MORE FASHION JUMPSUITS! Everything is just fine! Thank You! Nice material, original cut. Thank you very much.